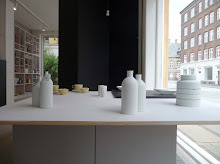 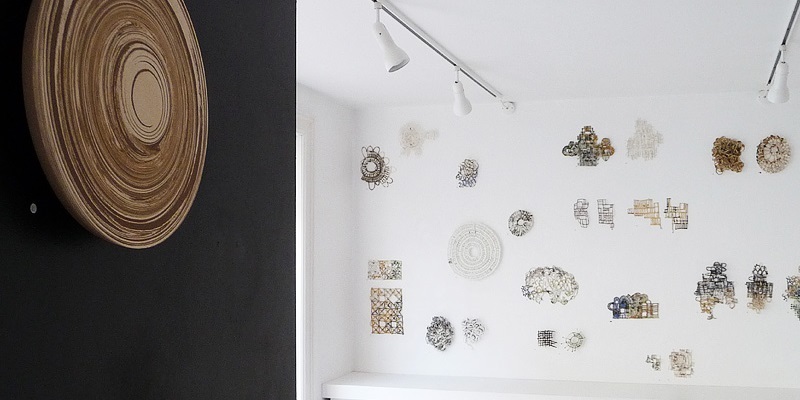 The gallery celebrates the 10th anniversary of the opening of Ann Linnemann studio gallery in Copenhagen. 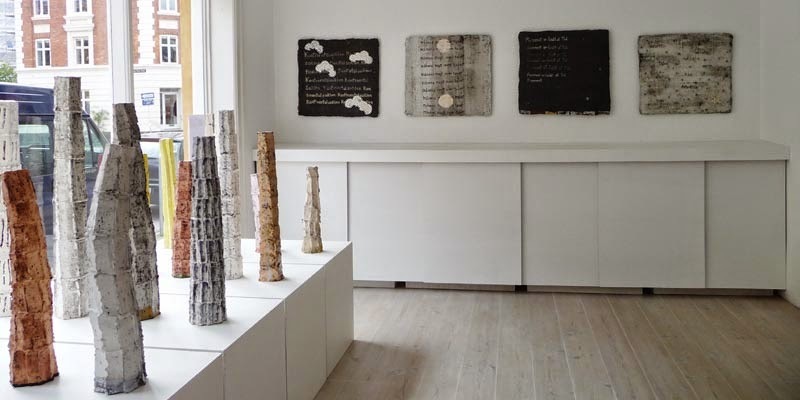 The exhibition shows sculptural 'portraits' that were made in Denmark by Ann Linnemann. 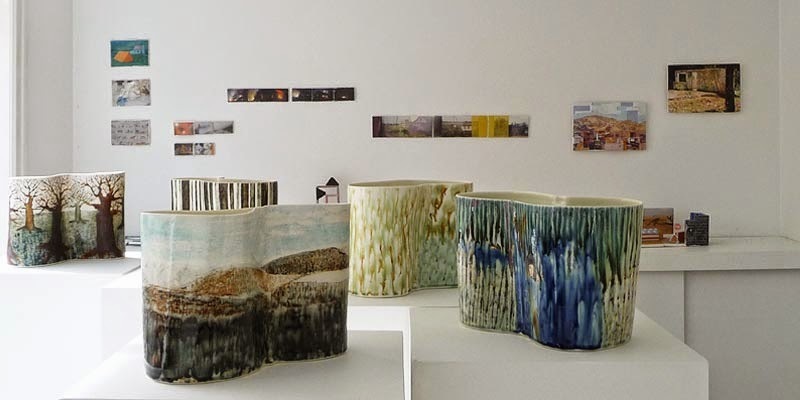 These works were inspired by journeys abroad and international studio residencies during the past ten years. 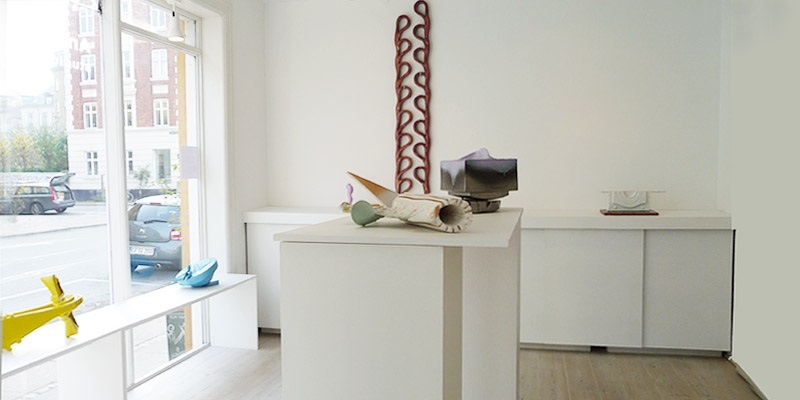 In 1998, Linnemann established the gallery and studio in Nyboder, Copenhagen. 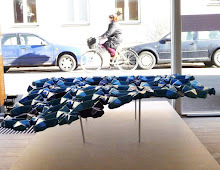 Later that year, she was awarded the three year stipend by the Statens Kunstfond (Danish National Foundation). 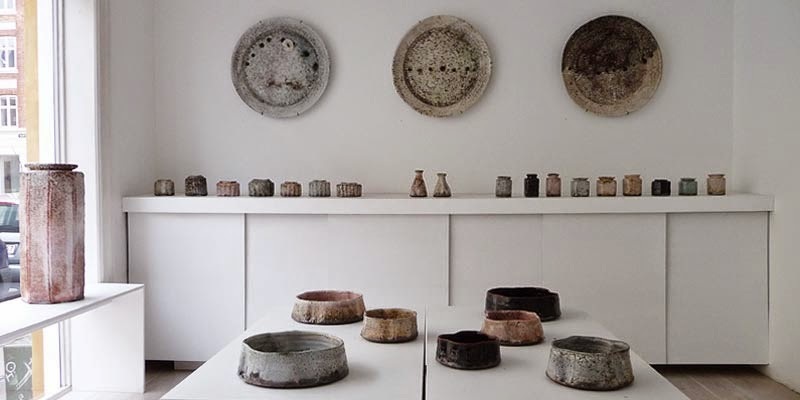 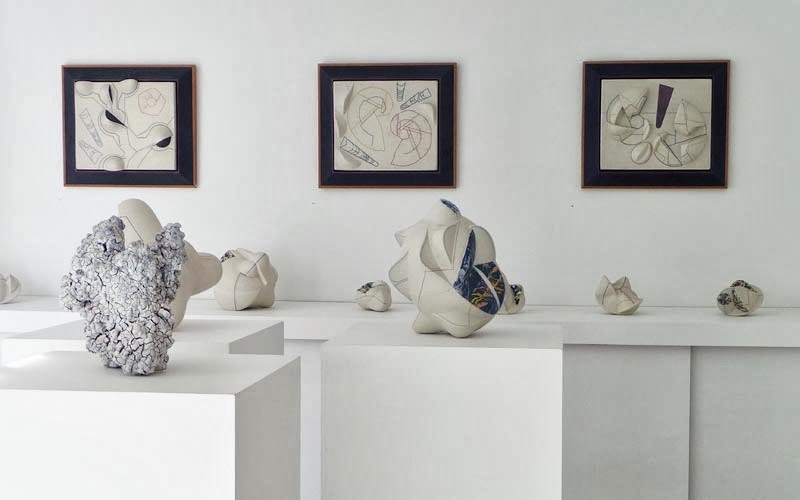 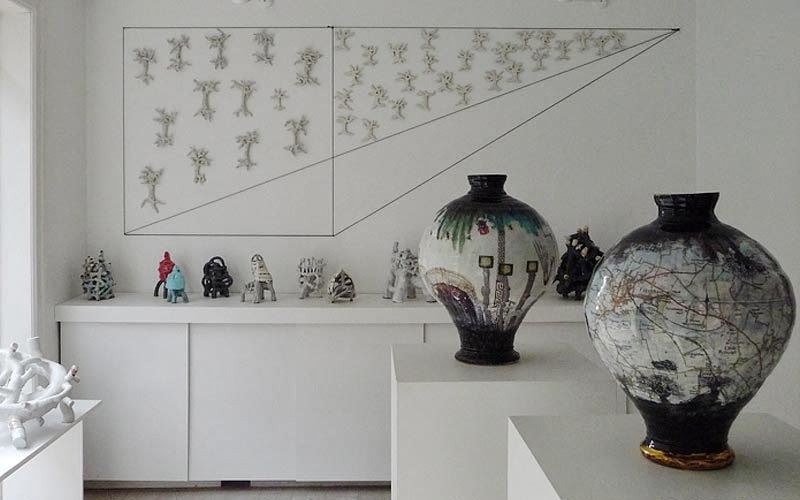 The theme of this solo exhibition is the 'human'; abstract forms of the body drawing from cultural traditions within ceramics; the 'Tang' glaze, wood fired surfaces, pure porcelain, ceramic print (made by the British artist, Paul Scott). 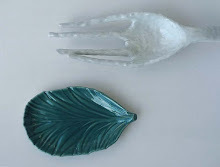 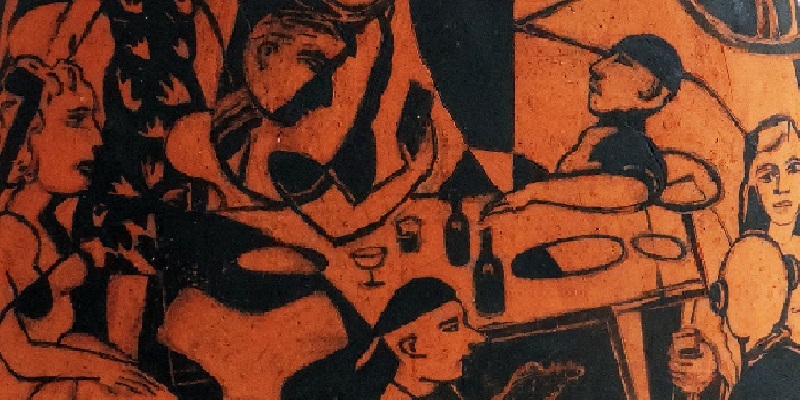 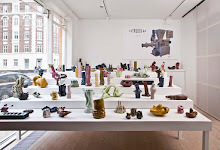 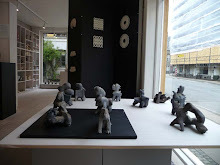 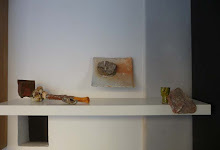 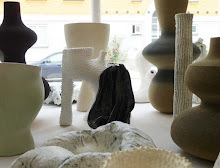 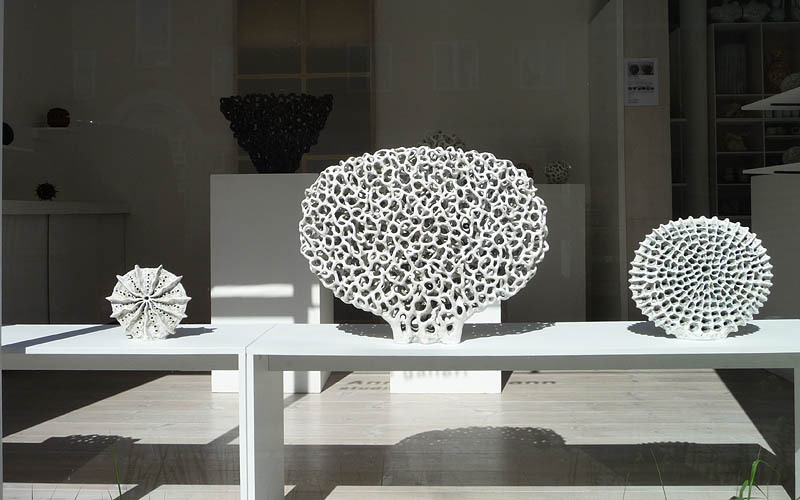 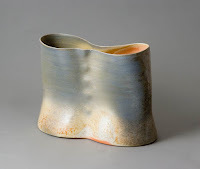 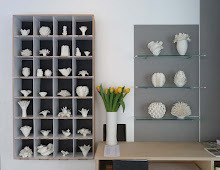 The focus is the various connecting points between the individual pieces, the history of ceramics and the meeting of opposites. 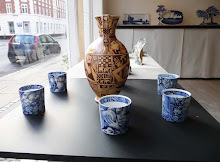 The exhibition is partly retrospective. 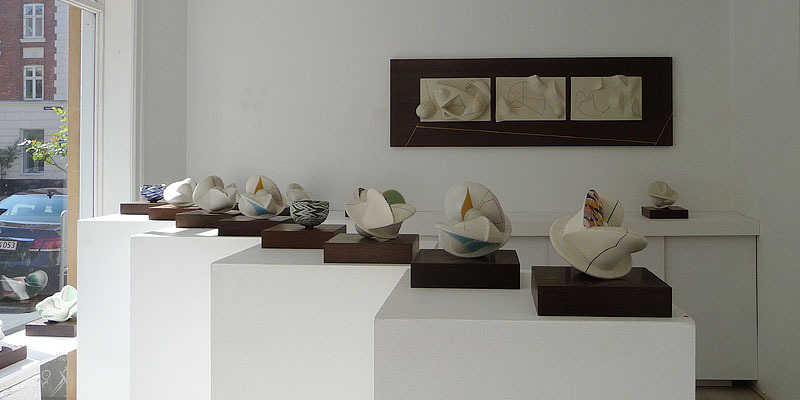 The selected early pieces are composed with new pieces. 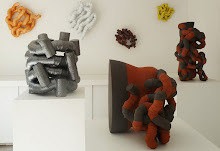 They work together to tell a different story about dualism, interaction and the 'contrary' to form a new dialogue. 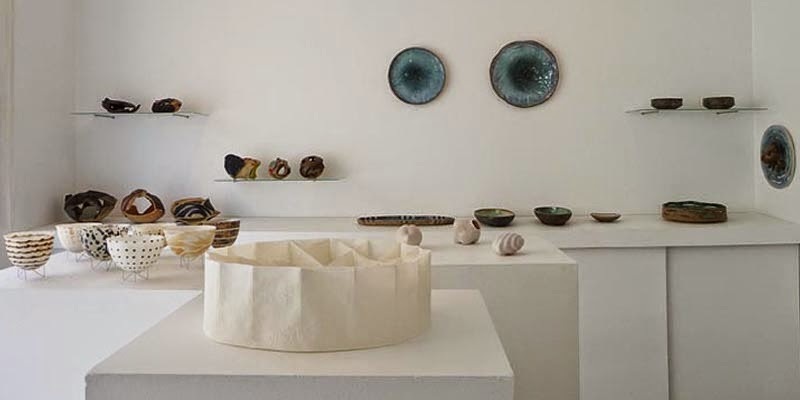 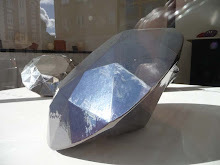 The exhibition shows Ann Linnemann’s ten years of artistic and technical development as well as her exploration of culture, form and material. 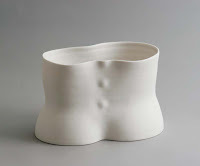 The memories and cultural stories are set into play by the linked 'body portraits'. 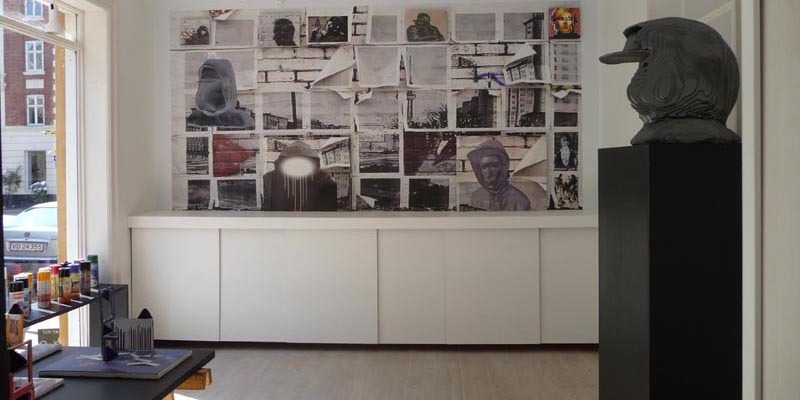 These portraits may speak to the viewer about their own personal presence, their experience, senses, illusions and visions.